Do you always pay your credit card bills on time? If so, then the Discover Motiva card is for you. One of the biggest perks of the Discover Motiva card is the cash-back bonus that you can earn just for making your payments on time. That's right - every time you make six on-time payments in a row, you will receive a full month's worth of interest back. 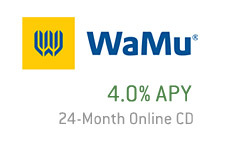 You can earn up to two full months of interest back each year by making your payments on time. This can obviously add up to a significant amount of money. Credit card companies have been raising the rates of even their best customers as of late. It's nice to deal with a credit card that actually rewards its best customers - those customers who may run a balance, but always make their payments on time. 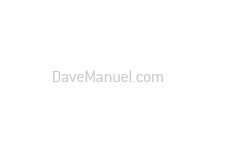 Discover is a reputable and well-known company that has been in business for decades now. The Discover card is accepted by millions of merchants worldwide. 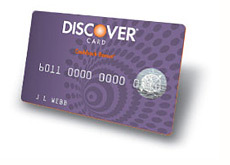 Discover is known for their strong customer service and value-added credit card offers. Applying for a Discover Motiva card is quick and easy. Simply click on this link and you will be taken to the application page. Five minutes is all that is needed to fill out the application, and you will be given an answer within just 60 seconds.